Today is equal pay day for Black women. Sad that we STILL need to declare that we deserve equal pay for equal work. Sad that so many Black women daily toil away at work that never quite pays enough to live well. Shouldn’t hard work be enough to ensure you are not living in poverty? While we have our noses to the grindstone, we must also come together and lift our voices and flex our activist muscles to fight for our right to equal pay. WE CAN knows that most of you are living the daily nightmare of ‘hustling backward’ at jobs that never seem to be enough to pay your bills, never mind trying to get ahead and save. Today we draw a line and demand equal pay for equal work! Here are a few statistics you can share to educate people who may not believe that equal pay for Black women is that serious of an issue. 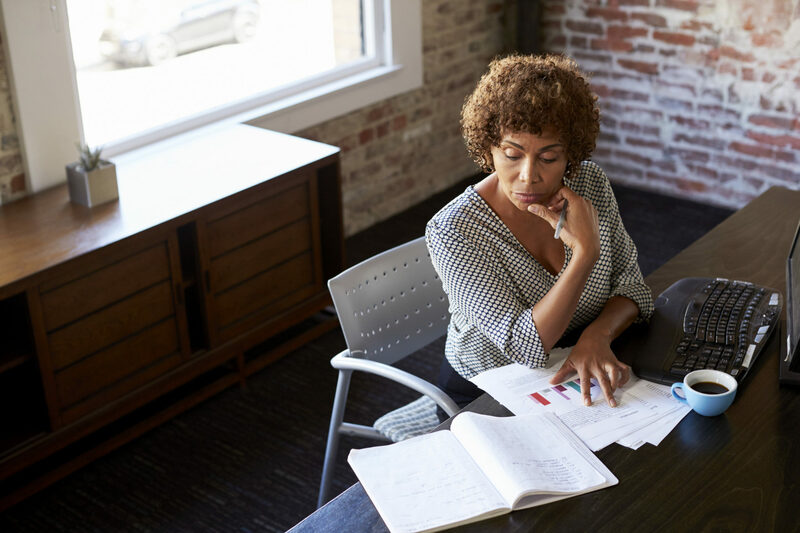 Black women working full time, year-round who have a high school degree, are typically paid only 63 cents for every dollar typically paid to white, non-Hispanic men with the same degree. The typical Black woman loses a staggering $840,040 to the wage gap. This means she would have to work until she is 83 years old to catch-up to what a white, non-Hispanic male earned from age 20 to 60. Black women’s median annual earnings ($34,000 for those who work full-time, year-round) lag behind most women’s and men’s earnings in the United States. About 28 percent of employed Black women work in service occupations, the occupational group with the lowest wages. More than four million family households in the United States are headed by Black women. And 35% of all family households headed by Black women live below the poverty level. This means that more than 1.4 million family households headed by Black women live in poverty. 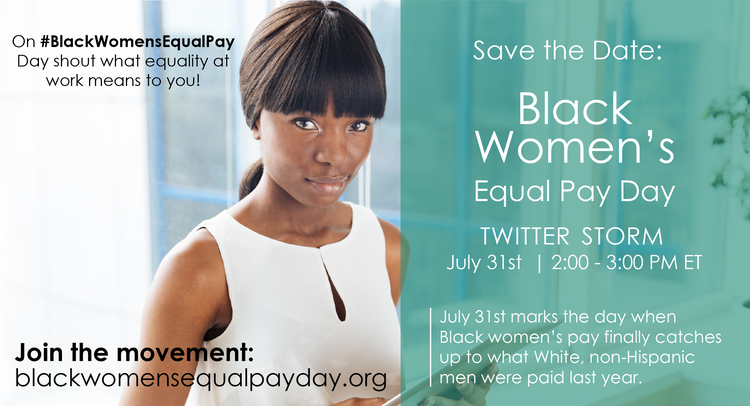 Join the #BlackWomensEqualPay Twitter Storm on Monday, July 31st at 2:00 – 3:00 pm ET to shout what equality @ work means to you. 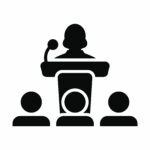 Submit your equal pay story to WE CAN so that we can use it to educate policymakers about how pay inequality is harming you, your family and your community. 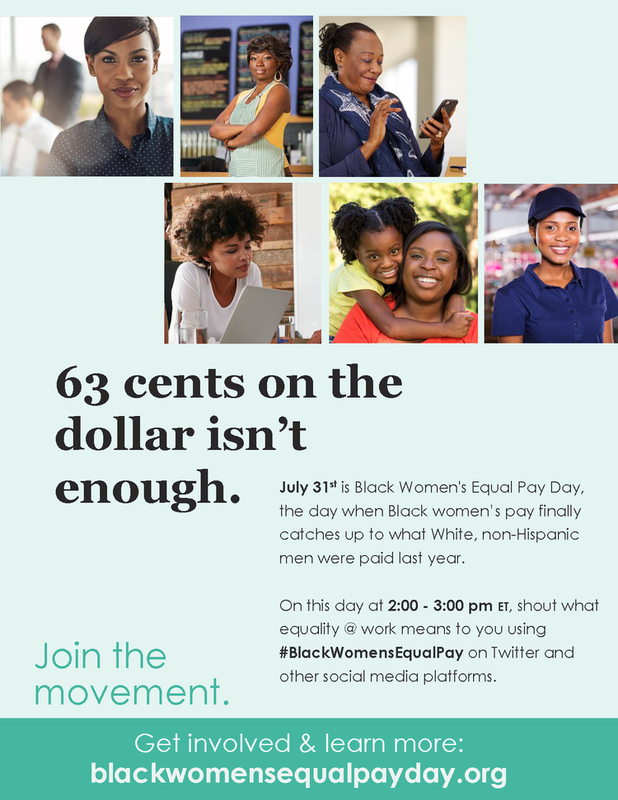 On Monday, July 31st at 11:00 – 11:30 am ET during the Black Women’s Equal Pay Day Facebook Live Event hosted by Center for American Progress here. Follow WE CAN’s Make Work Pay Campaign to learn how you can take action for equal pay all year round! Fighting for equal pay will take all of us, working together, to win our right to a fair wage for our hard work.